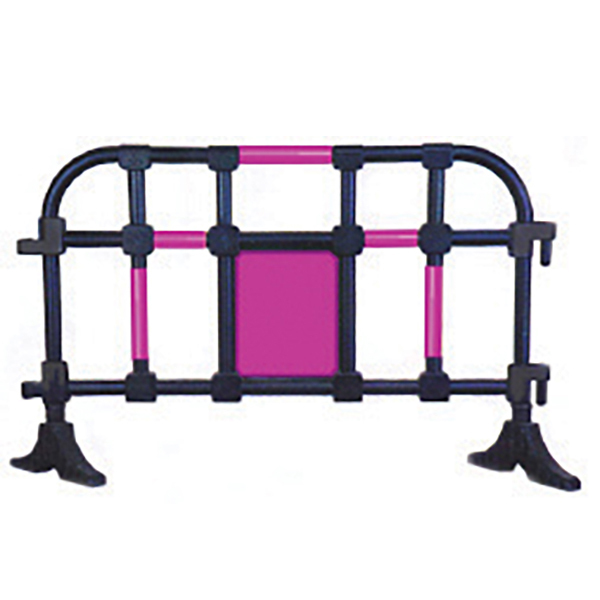 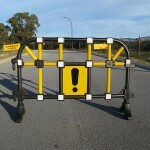 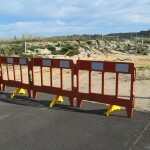 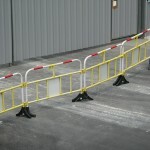 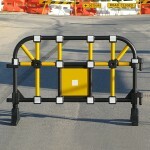 Made from durable HDPE and available in several colours, the Rhino Barrier weighs in at only 6kg! 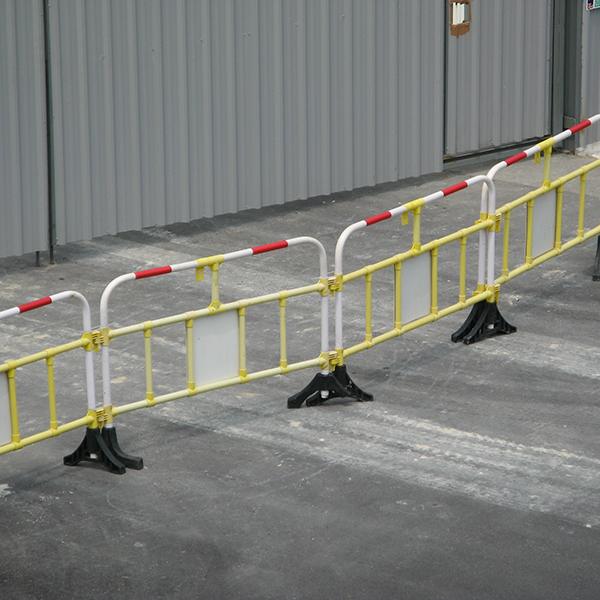 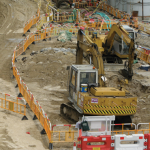 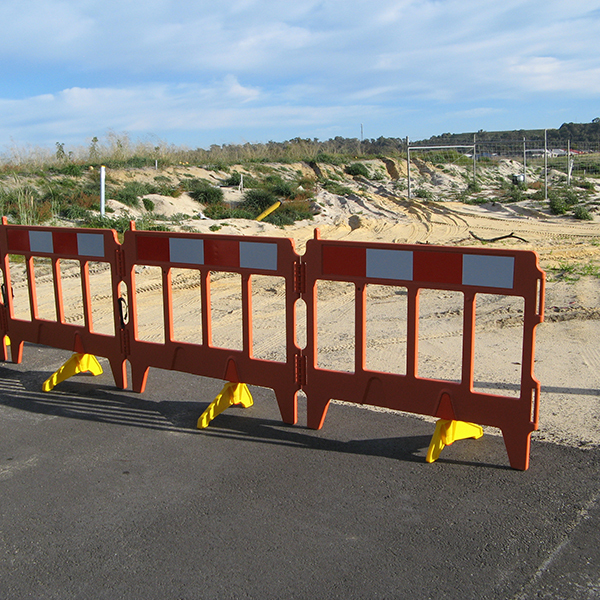 The Rhino Barrier has built in swivel feet, which allow it to be free standing and each unit can be linked to another by its’ simple attachment to form joined panels of any required length. 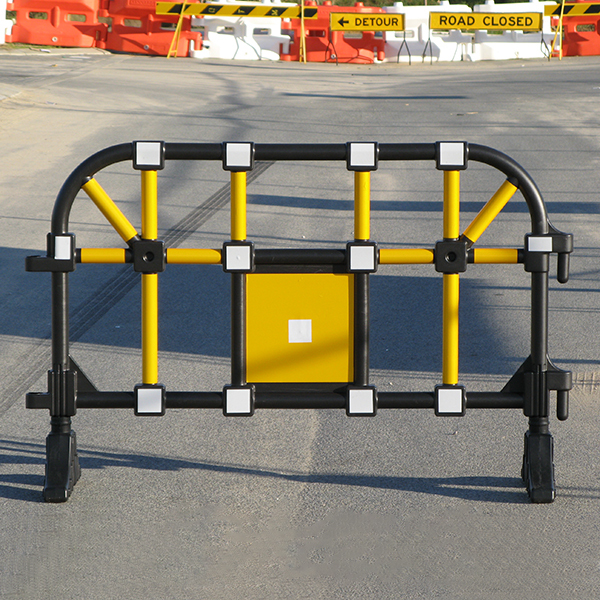 The swivel feet push flush when not in use making the Rhino Barrier easy to handle, stack flat, transport and store. 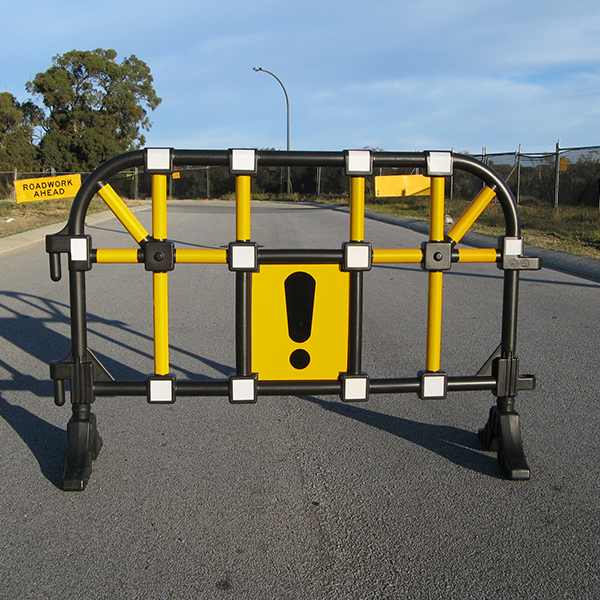 2 meters in length x 1000mm in height and only weighing 6kg, the Rhino Barrier is a very useful, cost effective safety product with many uses.